Shuki Levy, in co-production with Israeli producer/director Doron Eran and Attorney Hagai Strohweiss, has acquired rights to produce a feature film based on the international bestselling book “Last Train to Istanbul” by Ayşe Kulin. 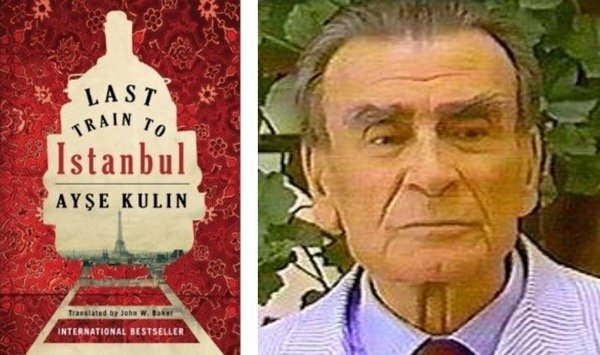 The book follows the inspiring true story of Turkish diplomat Ismail Necdet Kent, who risked his life to rescue Jews and Turkish citizens living in France during World War II. Author Ayşe Kulin, also well known for her screenwriting and short stories, has been honored with multiple awards including the prestigious Istanbul Communication Faculty “Writer of the Year” award. The feature is currently in development and slated to start production in 2018.